Toyota paint code location | Where is my Toyota paint code located ? 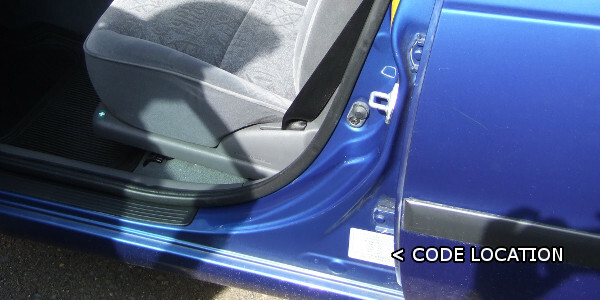 Toyota codes can be found on the chassis plate, generally found in the door shut or at the back of the engine bay(under the bonnet). The code is the three digits following "C/TR" (colour / trim). The plate can be black, white (as in the image) or silver and can often be found in the door shut on the A post. Some older models will be found under the bonnet often on a silver plate. 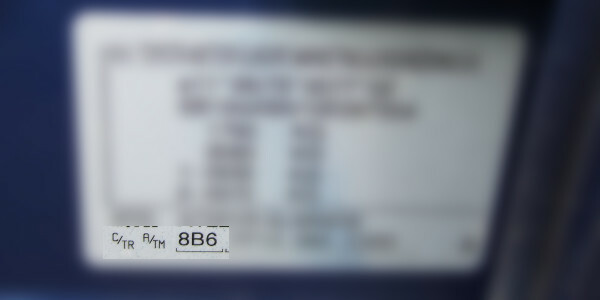 The paint code is usually 3 digits with the sequence "number letter number", although they can be 3 numbers.